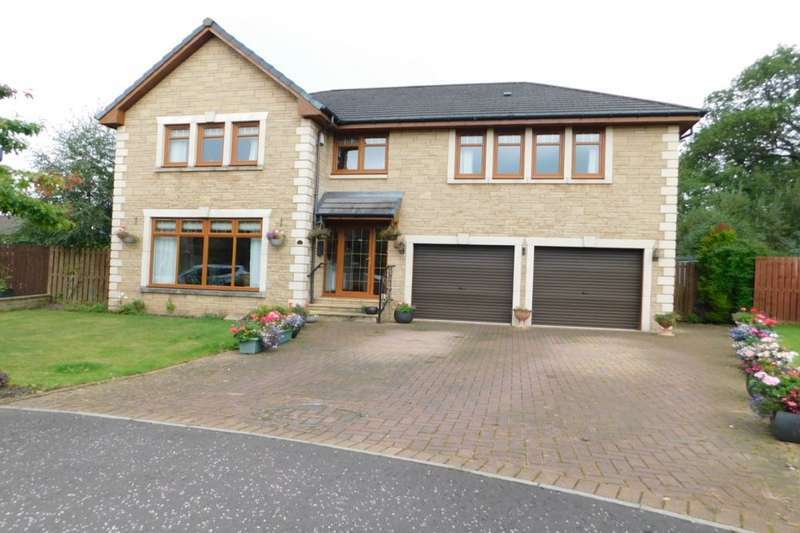 Stunning 5 detached villa located in semi rural setting. 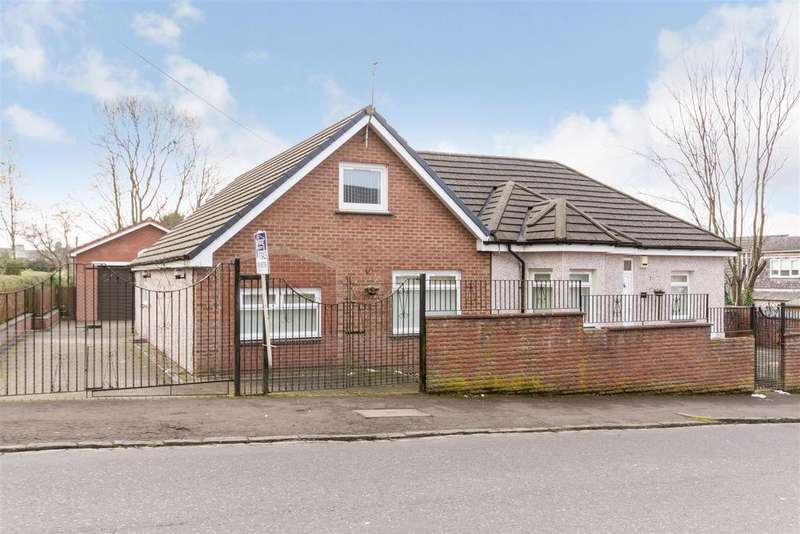 Attractive spacious four bedroom detached bungalow located on corner plot. 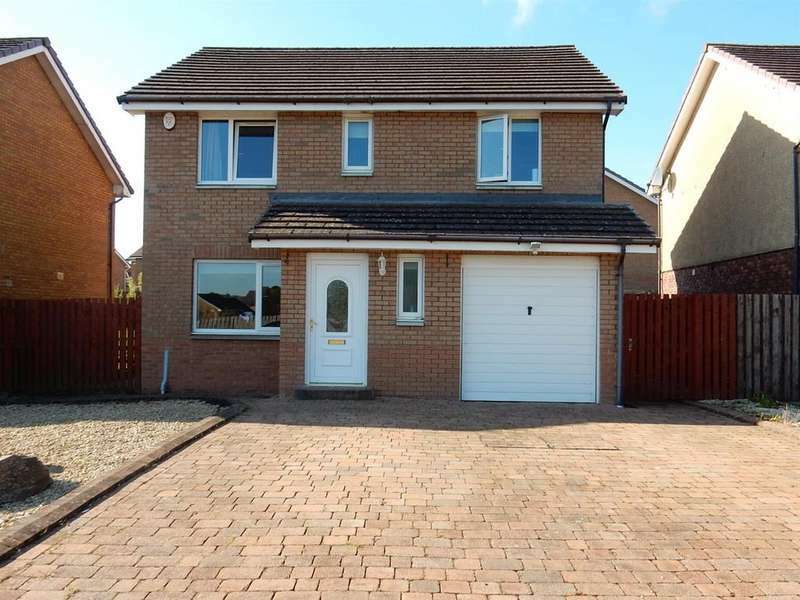 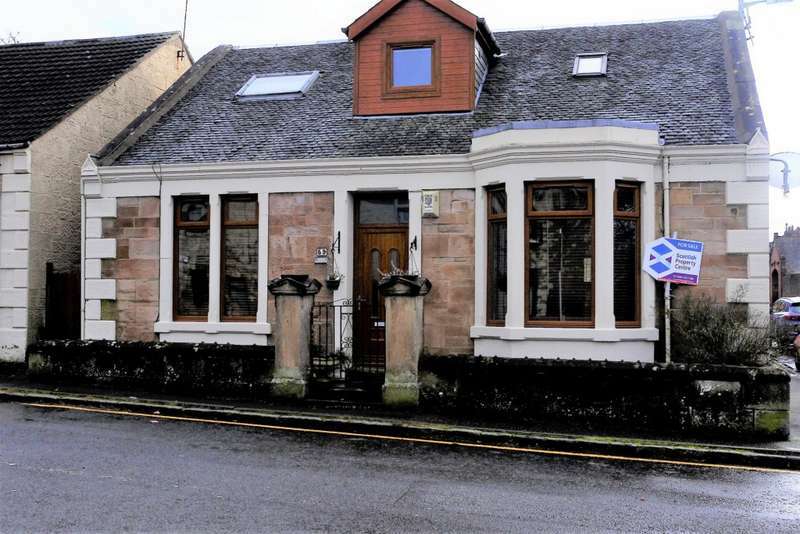 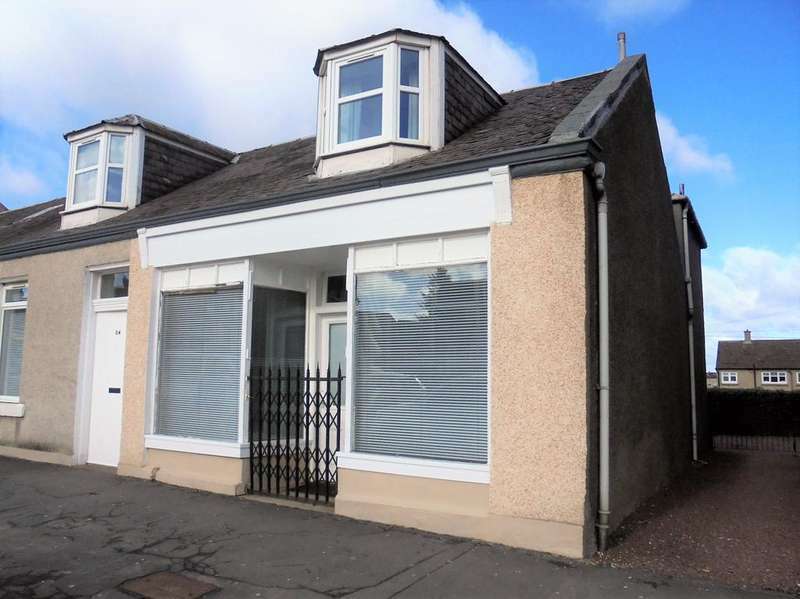 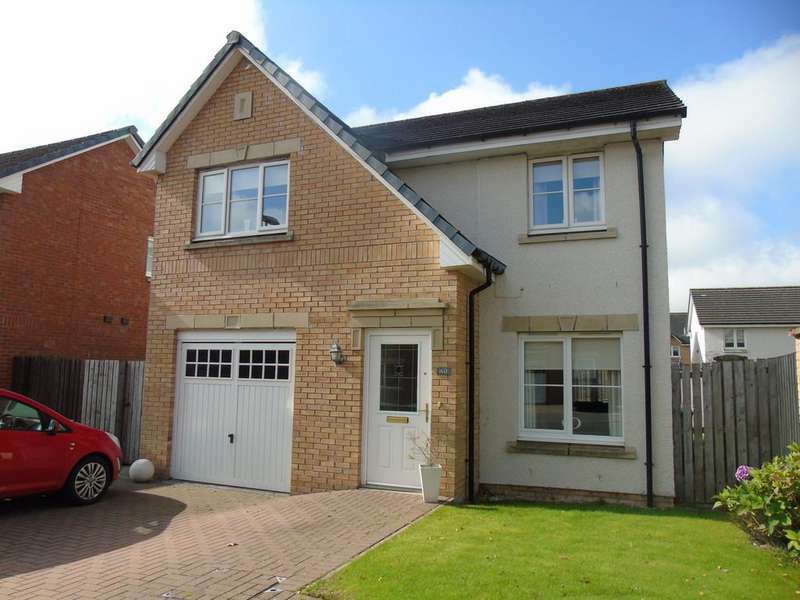 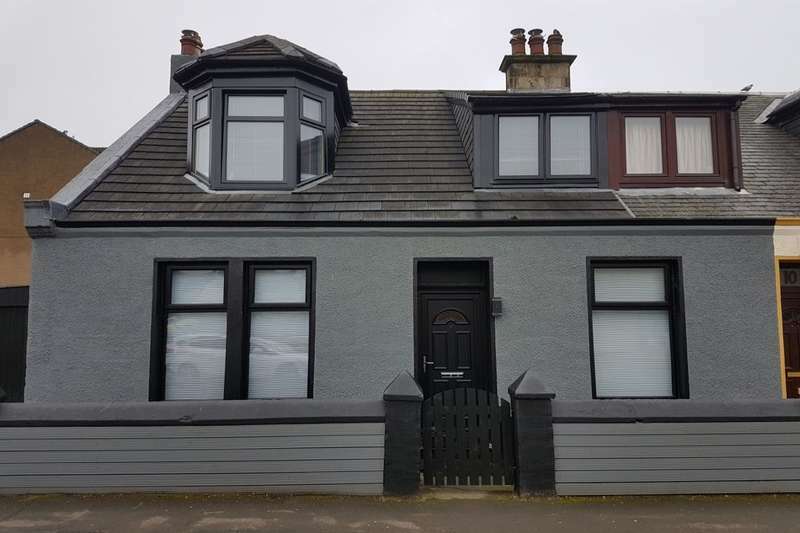 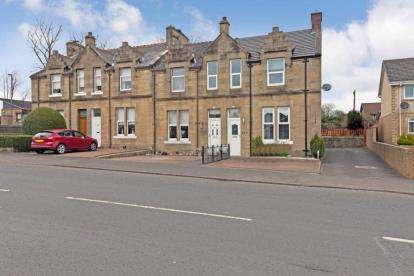 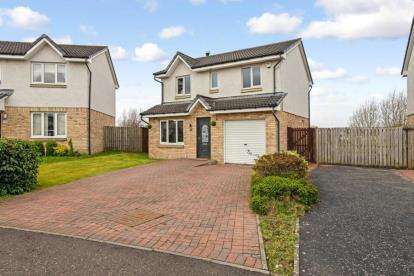 Located in the popular commuting village of newmains this spacious 6 bedroom end terraced house with shop and rear parking. 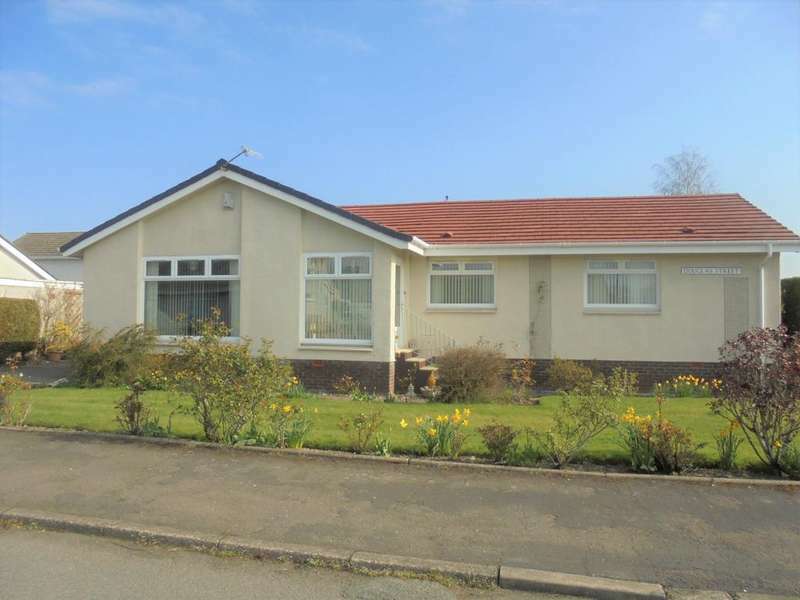 Stunning spacious three bedroom detached bungalow with upper conversion for one bedroom.